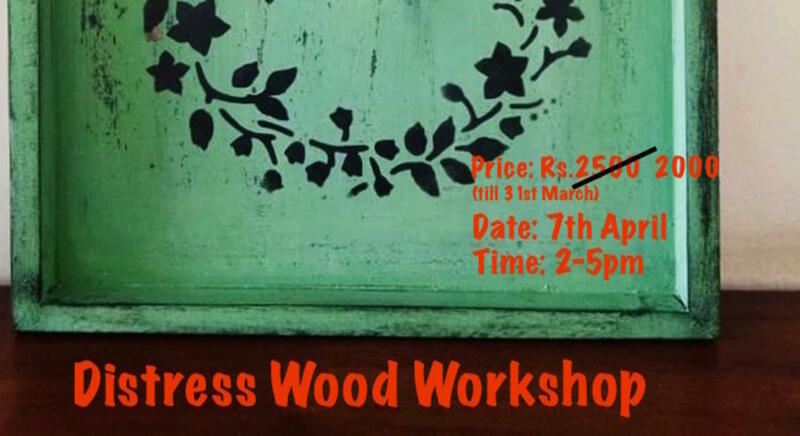 Learn to transform a simple piece of wood into a gorgeous piece of home decor. Distressing (or weathered look) in the decorative arts is the activity of making a piece of furniture or object appear aged and older, giving it a "weathered look", and there are many methods to produce an appearance of age and wear. Dry Brushing technique will be covered. Buy your tickets now to reserve a spot.